Yes! We do use technology in our home school. Slowly, over the course of several years we’ve added more and more technology to our home school. We started with simple computer games to reinforce what we were learning. The girls had games for learning math facts or playing with the idea of typing or even learning some spelling words. As we added more Sonlight Cores to our day, I needed help with reading aloud. Technology to the rescue in the form of audio books! I found myself checking to see which books were available on CD’s. More time passed and we discovered that the computer could be used to play downloadable audio books directly from our library using Overdrive.com. So now we check Overdrive.com before checking the regular library. For the 2008-2009 school year we added a computer based curriculum to our home school. Now three girls were using the computer daily for certain subjects and we were frequently listening to audio books on the computer. 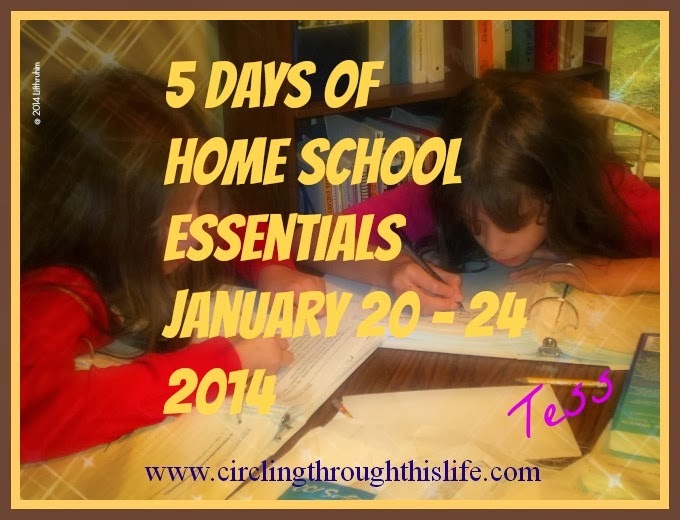 Here we are beginning our 12th year of home schooling and we have become even more dependent on technology. In addition to the above mentioned computer based curriculum, I’ve got two girls taking science through an online class. We’re using a wireless home network that connects to the internet. We are using the internet daily as part of our studies. We’re also using an online subscription to a writing course. Having a computer with internet access is now a necessary part of my home school. One more bit of technology that we’re adding in this year is the digital camera. We’re using the digital camera to take pictures of projects and creating digital portfolios. We’ll use the portfolios to document work done and award high school credit for elective subjects like photography and cooking. I find it amazing that 5 years ago I debated whether or not my children needed to spend any time on the computer and here we are today wondering if we need another computer so that we can better schedule the classes.